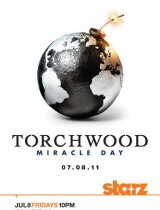 Science fiction TV series about the events at Cardiff department of a fictious “Torchwood institute” which is studying supernatural phenomenons. 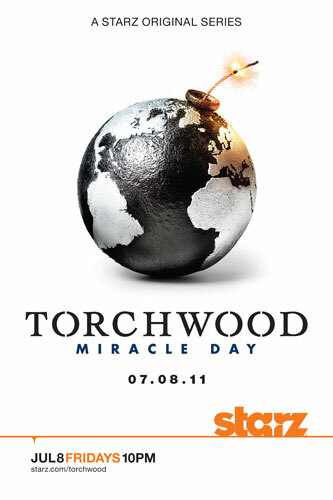 In the center of attention there is a team headed by the Captain Jack Harkness who investigates the crimes connected with both people and aliens using alien technologies on the expanse of Great Britain. Could you please reupload episodes 2-4 and 6-10 on asfile? Thanks. Sorry again, the file of ep6 is corrupted,can you upload it again, please? Sorry, cannot download ep9 from asfile. Could you please reup? Thanks! Now it works. Thanks. What could have been the problem? Now all good. no problem.